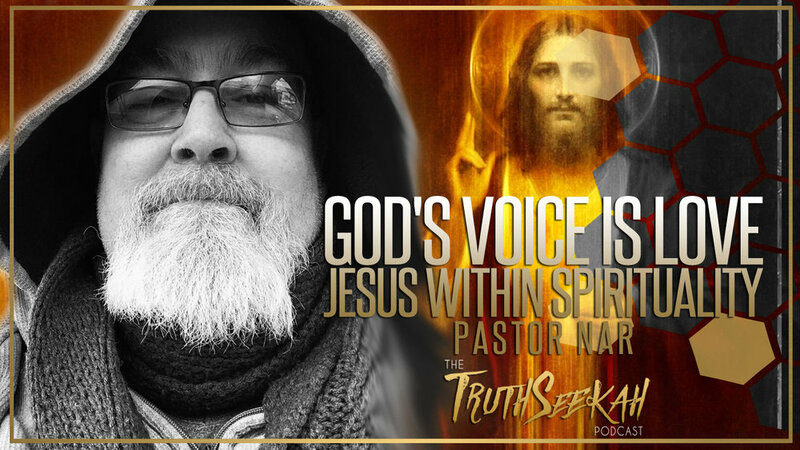 In this episode TruthSeekah is joined by Pastor Nar as they speak about the true essence of God in all religions and spiritual practice, which is LOVE. Pastor Nar served as a Christian evangelical pastor for many years until he had a spiritual awakening. Many of the self evident truths that Nar learned in the Christian church and read in the Bible he found contained within the very fabric of nature and spirituality as a whole. All this time his church clergy and elders told him that TRUTH was exclusive to the Christian church and more over their particular denomination. In studying the differences in religion and what separates us all, Pastor Nar could not help but see the thread so beautifully woven throughout all creation that we are all the same. We are all children of God made in the very likeness and image of the creator. We are expressions of his love and grace that shines upon all and through all. 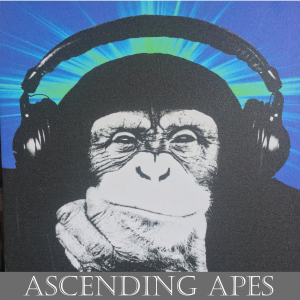 The May 2017 book for the Ascending Apes book club was “Waking Up,” by Sam Harris. In this episode of the Bookcast, Jason Abbott and Doug Noble are joined by Pastor Nar to discus the book.